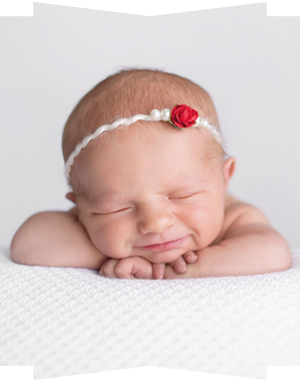 Katrina Elena Photography services Palm Beach county and specializes in newborn, baby, children and family portraiture. A snippet of the many maternity outfits available free of charge for your maternity session. Thank you to my beautiful model! We photographed her maternity portraits in my home studio using a white, seamless backdrop. Your portraits may be taken in the studio or at a location of your choice.